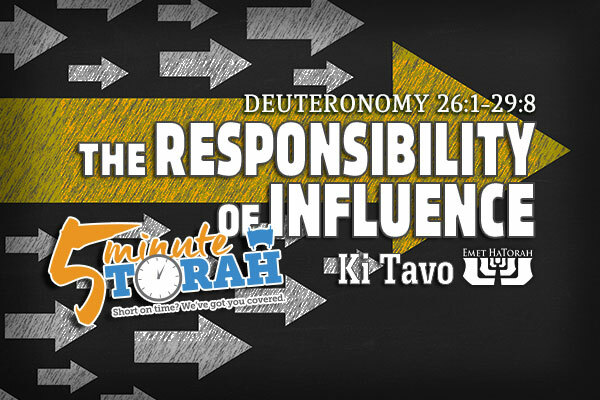 Now Taking Pre-Orders for our 5 Minute Torah Book! 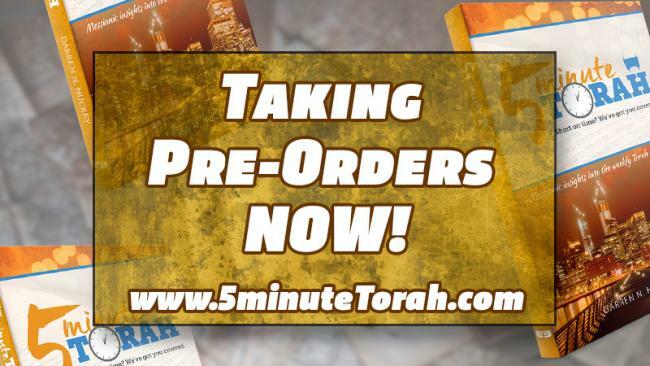 We are excited to announce that we are now taking pre-orders to help cover the printing expenses to publish our new book, 5 Minute Torah! If you would like to help support this project, we are offering a 25% DISCOUNT on all orders until we go to print. When the book is published the price will be $18.00. If you order now, however, it is only $13.50. 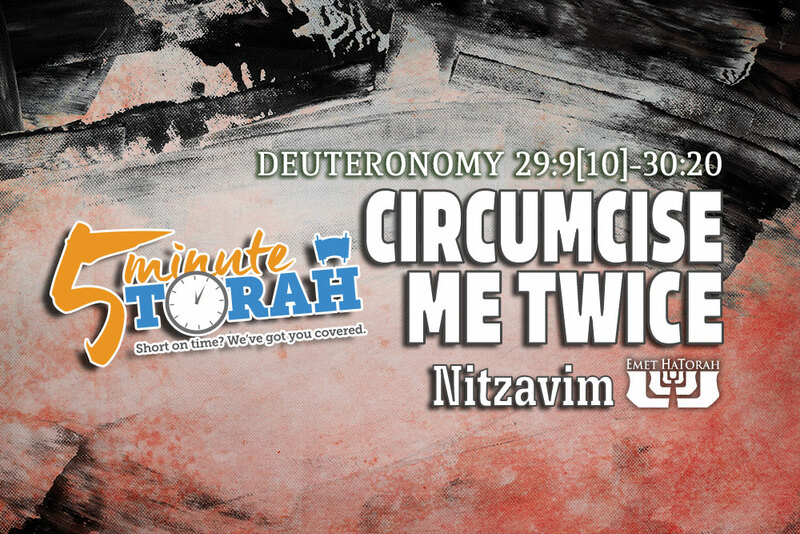 Don't miss out on this limited offer! Your pre-purchase will also help us send this book to the press! Thank you in advance! 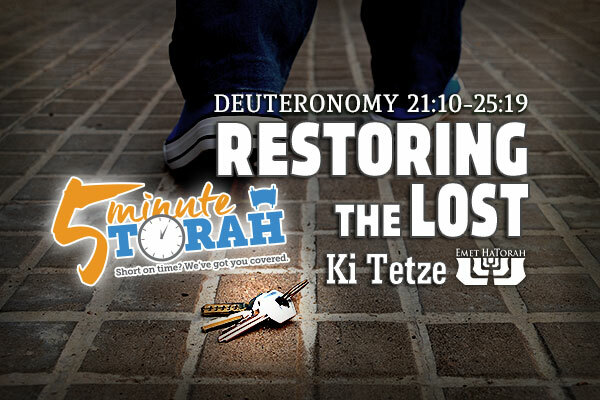 Read more about Now Taking Pre-Orders for our 5 Minute Torah Book!